Autumn and winter bring with them the ever-so-desirable vampy lip look and perfect red Marilyn Monroe lips. Shades of purple, burgundy and deep reds mark our Starbucks coffee cups. Here are a selection of my must-haves for this season. This colour is the epitome of autumn lippy. 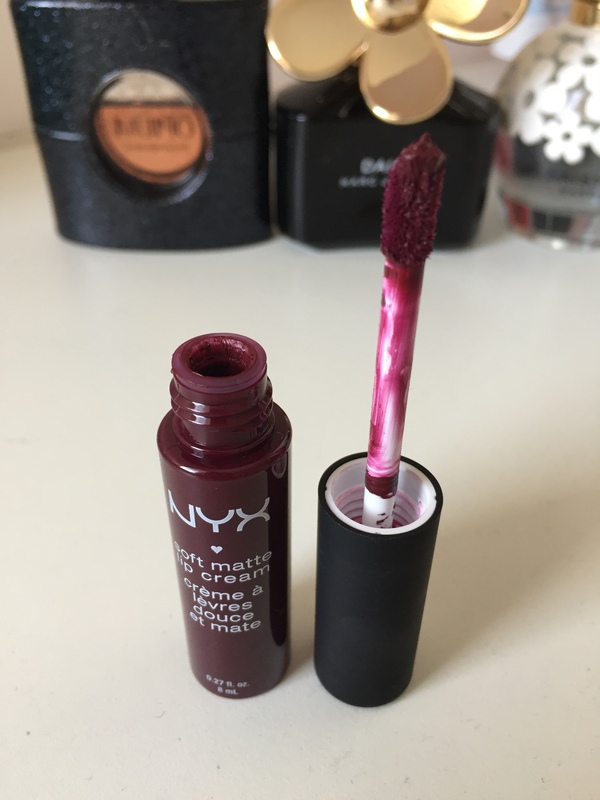 It is a beautiful deep burgundy shade and comes in an amplified creme finish which is fairly moisturising, keep your lips hydrated in the colder months. Definitely one of my all time favourite Mac lipsticks. If you are slightly more nervous about donning a new shade this autumn, this is a good lipstick to start with. 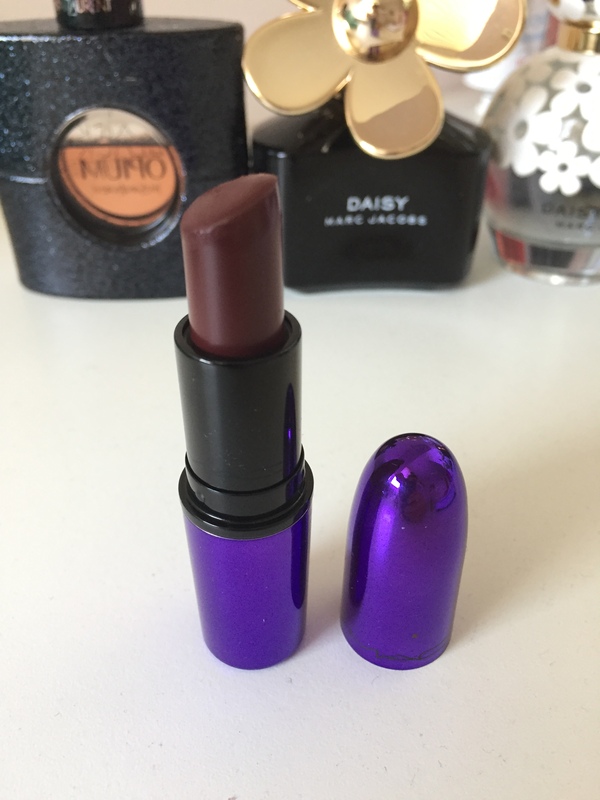 A lighter burgundy than the MAC Dark Side, in a semi-matte finish. 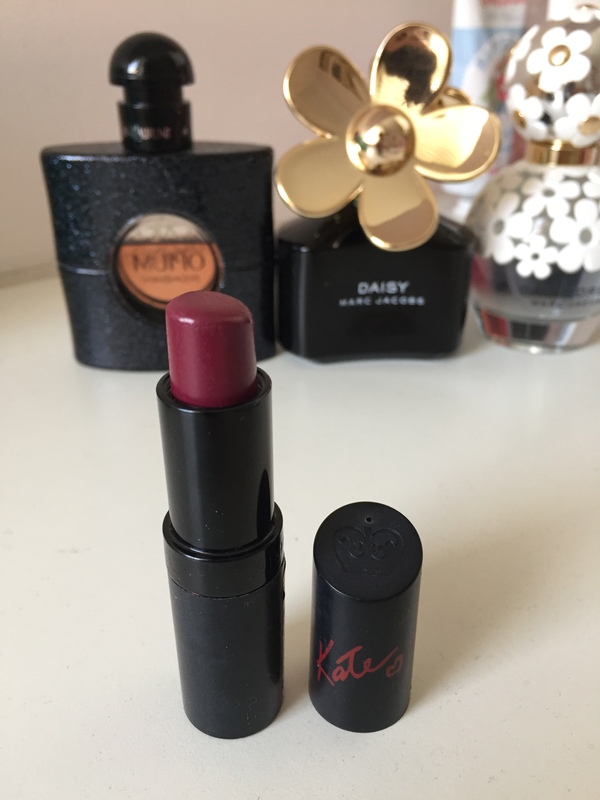 The Kate Moss lipstick collection are a great quality high street lipstick. This perfect shade of red screams all thing festive! This has been my lipstick of choice on Christmas Day for the past 3 years and will be staying the firm favourite on the 25th of December this year aswell! 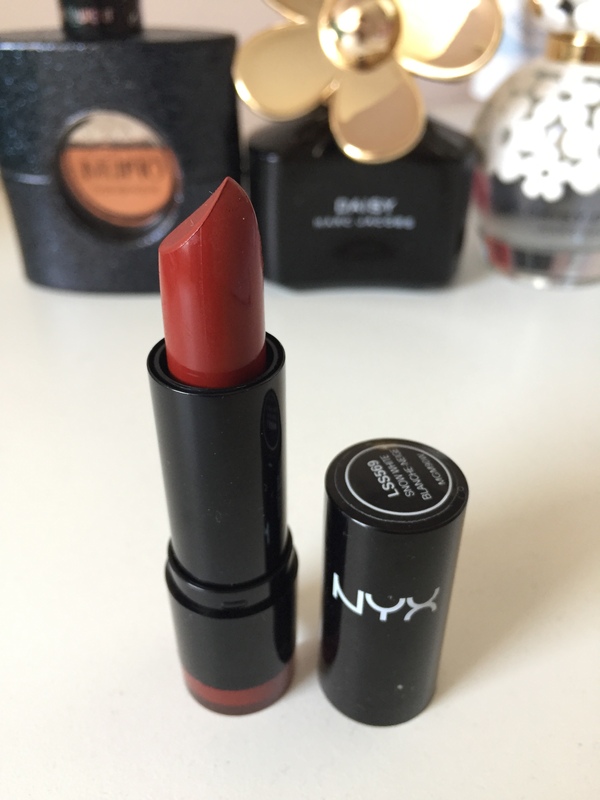 I reach for this over Ruby Woo in the colder months as the Satin finish is less harsh on the lips than a matte lippy when you’re battling the cold wind as Winter Wonderland! 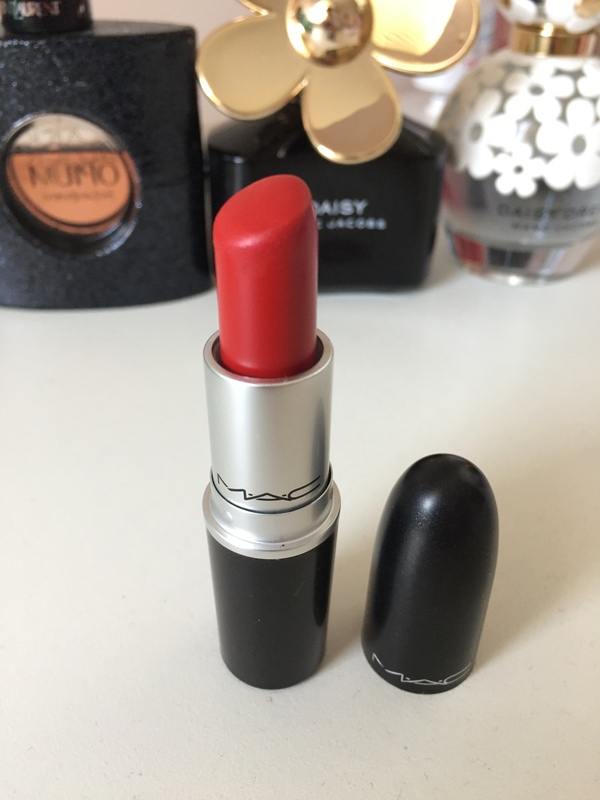 This extra-creamy lipstick is in a deep blood red which I absolutely ADORE! Although it dries with a sheen, it has great pigmentation so still lasts fairly well as a creamy lipstick. Oh, and it is the cheapest lipstick in my A/W lipstick collection at only £4!! So why not give it a try?! What are your autumn/winter lipstick favourites? !